Dr. Walden Dale Hughes, 64, passed away on Tuesday, March 26, 2019 in Nampa, Idaho. Walden was a devoted husband and father, an accomplished pianist and dedicated professor at Northwest Nazarene University. Walden leaves behind his wife, Monica Hughes of Nampa; his children, Camden (Cara) Hughes and Kendra (Kyle) Miyauchi and granddaughter, Quincy Miyauchi, all of Nampa; his parents, Harold and Carol Hughes, Midland, Texas and brother, Dr. Marlon (Lisa) Hughes, Midland, Texas. 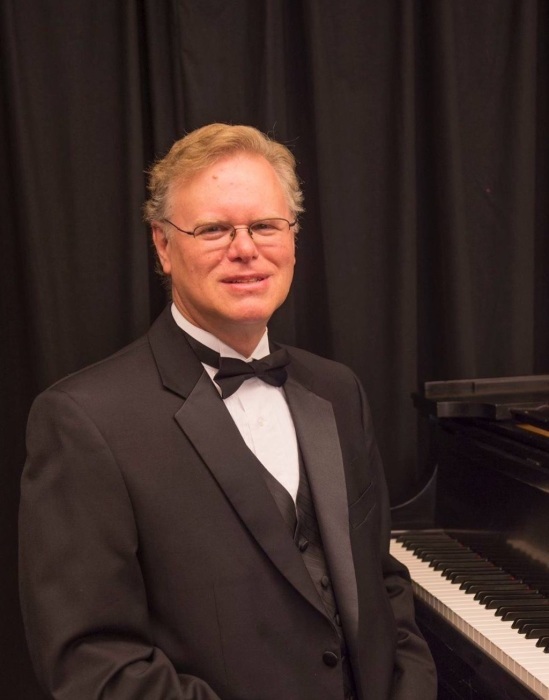 The family suggests that memorial contributions in memory of Dr. Hughes be made to the Music Department at Northwest Nazarene University, 623 So. University Dr., Nampa, ID 83686.